Faster, more power, better results with LASER TECHNOLOGY MIXED WITH IPL IS A NEW CONCEPT WITH FAR GREATER RESULTS & MAXIMUM BENEFITS. PAIN FREE TREATMENTS. 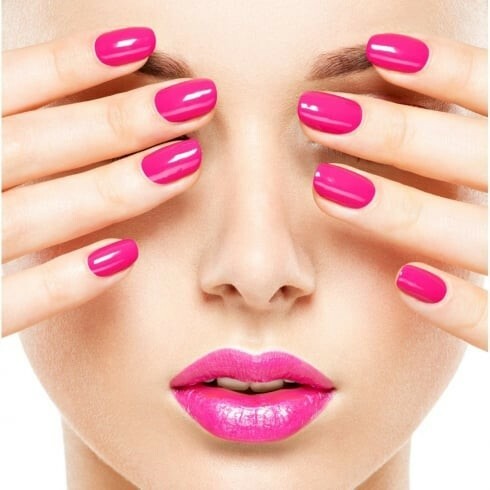 SHR is unlike any other treatments out there, even though it is based on IPL technology its is not IPL and is a totally different application to IPL. It works by gradually heating the skin to a temperature that effectively damages the hair follicles and prevents re-growth, while avoiding injury to the surrounding area. 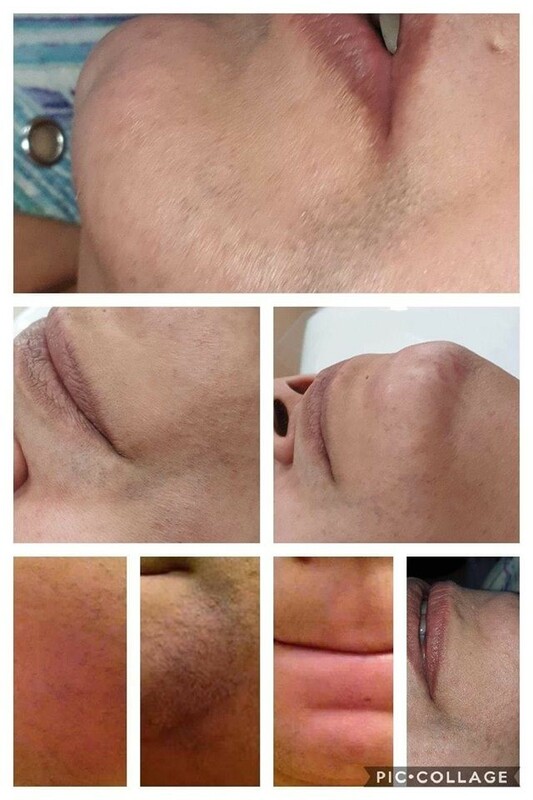 This is achieved by using In-Motion technique of moving the applicator repeatedly over the treatment area; all ensuring full coverage while simultaneously cooling the skin surface- preventing injury and allowing for virtually pain-free, yet highly effective hair reduction. Most importantly you do not have to change your lifestyle, you can still go about your daily routine without having to stop treatments, and treatments are pain free. The most you will feel is a warming sensation from the in-motion technique. Char’s Beauty Room will wax and leave you skin soft and silky with minimal discomfort. Following a strict hygiene and very clean environment therefore please note if you have booked in for a Brazilian wax please shower before hand and baby wipes will also be provided to freshen up. Due to safe health practices for clients and to myself in cases where menstrual time begins service will be refused and rescheduled. To ensure no cross contamination or infection! this means no double dipping, Disposable wooden spatulas used for your peace of mind. Disposable gloves are worn by the therapist for all intimate services. Our waxing products are of the highest quality and cater for the most course hair to even the most sensitive. Don’t loofah your skin until 3-5 days after your wax. Don’t loofah your skin every day. This dries up natural oils from your skin’s surface, making it difficult for the hairs to break through the skin. Don’t apply deodorant until 24 hours after a treatment. Don’t apply make up directly after a facial wax. Don’t visit a solarium 24 hours before a waxing treatment as this may cause you to burn. Don’t go out into the sun until 24 hours after wax treatment . 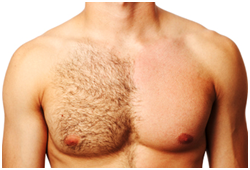 Don’t pick at ingrown hairs, it may cause scarring and look unappealing. Come in and we will remove them professionally and hygienically. Don’t shave between waxing treatments. This distorts the hair growth cycle. Don’t go to the gym or exercise directly after a wax treatment . Don’t swim in chlorinated pools or at the beach until 24 hours after a treatment. Don’t wear tight clothing after your wax as it may irritate the skin. 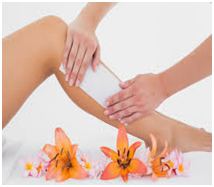 Don’t wax just prior to, or just after a menstrual cycle, as skin is more sensitive (ouch!). 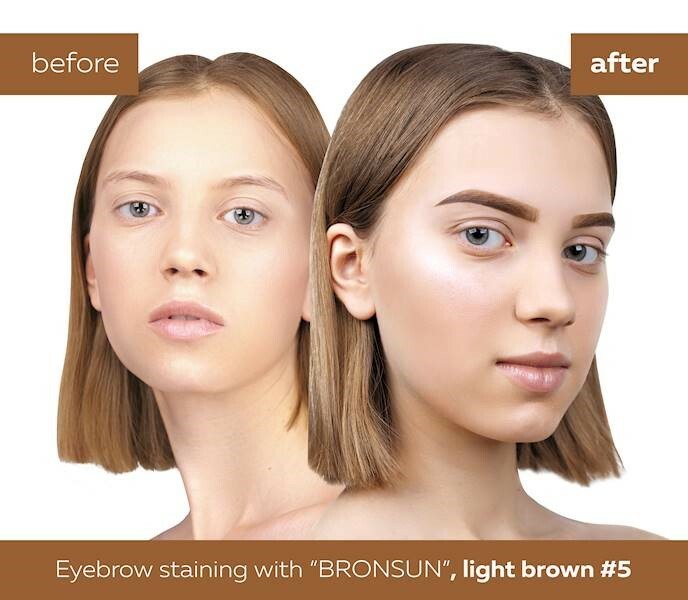 Bonsun Extra-long-lasting eyelash and eyebrow dye WITH HENNA the skin colour effect from evenly coloring the skin and hairs of the eyebrows, providing a rich and brighter result! 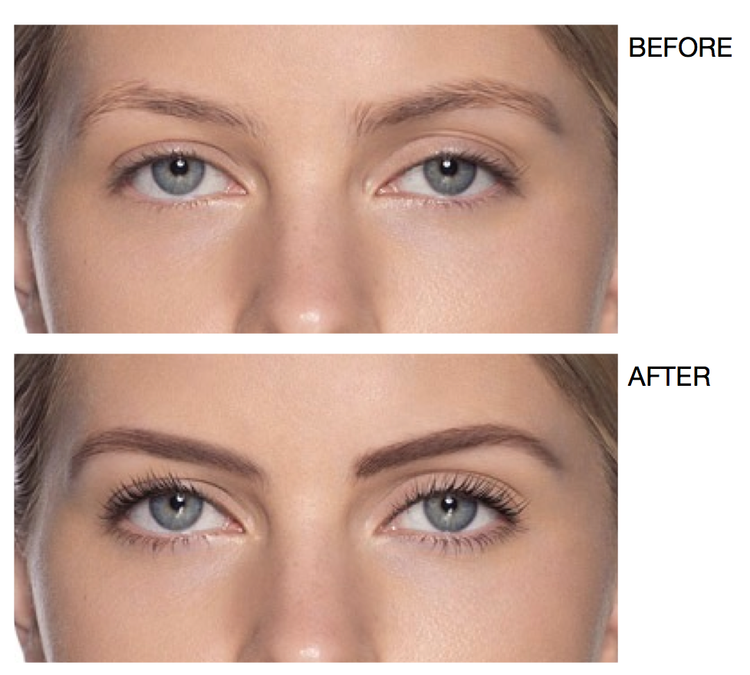 Extra-long-lasting to e is retained on the skin up to 2 weeks and more than 4 weeks on hairs. Test patch is required 48-24 hours before. No two skins are alike, all skin treatments are customised to you skins needs. Leaving you with a vibrant and youthful complexion. Let us play detective and devise an individualised treatment plan – being with a woods lamp skin analysis to pin point your skin conditions then finish off with a mini treat to get a taste of our skincare range. Perfect for those with limited time! 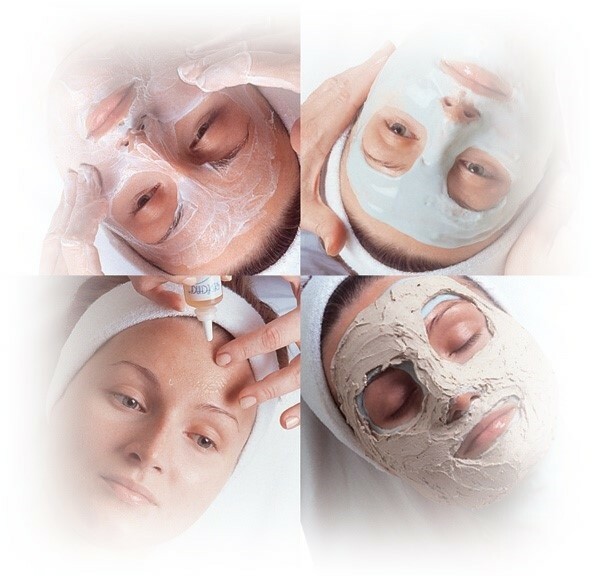 This facial includes a skin analysis, cleanse, softening scrub, tone and moisturize. Delivering maximum results in minimum time this facial caters to busy individuals who still want to look and feel great. Suitable for all skin types. Ultimate facial experience! 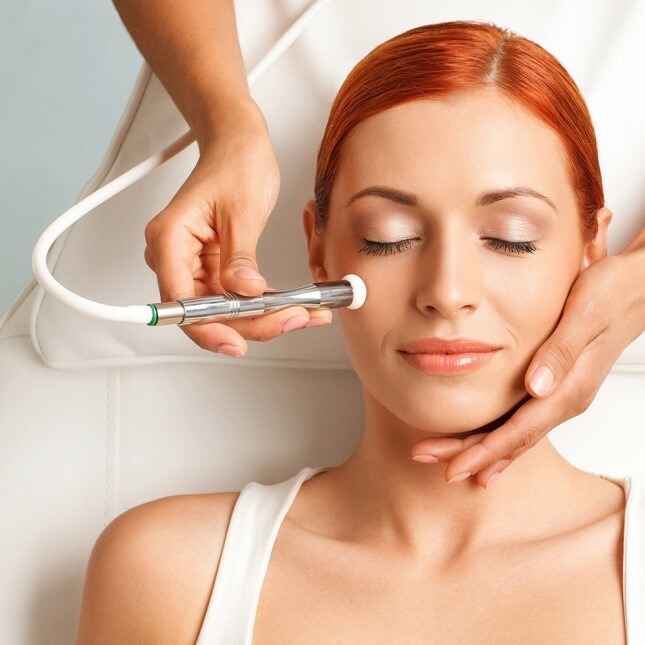 Begin with a microdermabrasion followed by a AHA Fruit Peel to soften and decongest skin. Finish with a moor mud mask while performing an Oxygen infuses moisture, vitamins and antioxidants into the skin via cooling, calming topical hyperbaric oxygen, giving luminous, unparalleled hydration and visible, age-defying results. perfection! This illuminating treatment makes the skin glow! Revitalizing skin Cells with intense energy and increasing vitality, reducing Pigmentation, Sun damage, fine lines & wrinkles and making even the dullest skin. Skin is luminous and radiant. Comes with double cleanse, brush machine, enzyme peel, concentrated Vitamin C peel off mask, High concentrate of vitamin C Ampoule, Tone, Moisturiser and spf. NOTE: Due to the peel off Vitamin c mask used in this facial may take up to 20 to 40 minutes to completely dry. This powerful antioxidant treatment Facial is full of Vitamin A, Vitamin C will brighten the tone and smooth the texture of your skin. 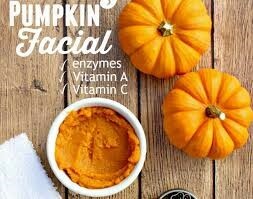 Pumpkin enzymes are combined with Citric Acid to gently exfoliate and draw out all impurities, administering visibly clearer skin with diminished damage, discoloration and Acne and scarring. Great for ALL skin types! Includes double cleanse , Softening Scrub, Pumpkin Purée Enzyme mask, Serum , Spf and moisturiser. This popular treatment intensively targets this much neglected area, your back is cleansed, steam, brush machine , exfoliated and toned to remove impurities and dead skin cells. Moor mud mask applied clears congested pores and brightens skin as it draws out impurities. Enjoy a foot exfoliation and hot towel whilst it is setting., an application of nourishing moisturiser leaves your back feeling hydrated and refreshed.. Unveil your beautiful complexion hiding underneath. Our microdermabrasion treatment process exfoliates and removes the superficial layer of dry skin cells to improve your skin’s overall texture and quality. 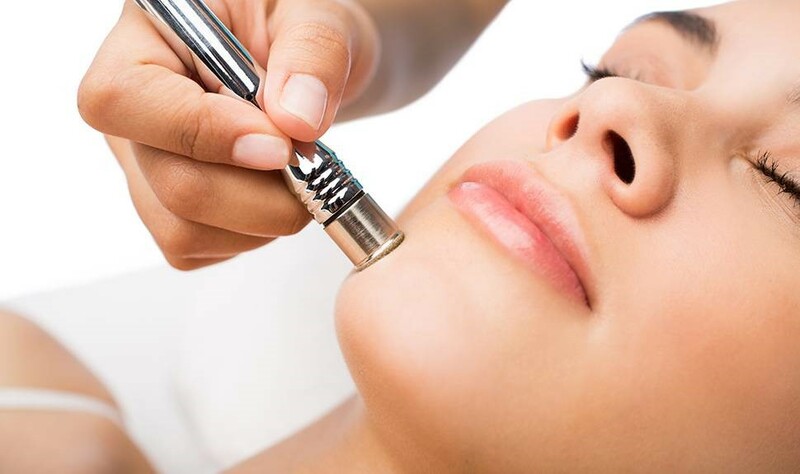 Microdermabrasion is a quick, non-invasive, painless and low-cost beauty skin rejuvenation treatment used to exfoliate the skin by refining and smoothing the skin’s surface – while stimulating healthy reactions in the deeper layers of the dermis using micro-massage. There is no downtime, and the treatment can be done during a lunch break. For maximum results in the minimum amount of time. Deep cleansing with microdermabrasion, exfoliation & cellular renewal treatment which is great for fine lines or wrinkles, age spots, sun damage, uneven pigmentation, clogged pores, skin texture problems, or minor scars. This treatment includes double cleanse, microdermabrasion treatment, Vitamin Mask and is completed with a moisture protective sunscreen. Microdermabrasion with Enzyme Peel treats dull, thickened, congested, blemished, ageing & acne scarred skins, open pores & active acne on the face or body without the use of drugs. Achieves a glowing look,. 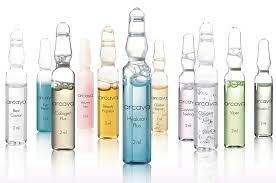 Our Enzyme Peels are suitable for all skin types and results are immediately visible. Pores are tighter, more refined. Skin looks smoother, clearer, and more radiant. 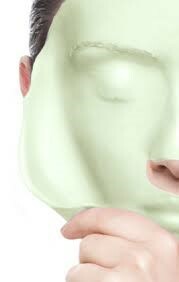 Custom enzyme peel to suit your skin condition. Includes , double cleanse, mico, enzyme peel, Green Tea Anti-Oxidant recovery serum, mask, spf and moisturizer. Awaken tired and dull skin with this Oxygenating Facial to stimulating the skin’s circulation, kill bacteria, brighten and hydrate. 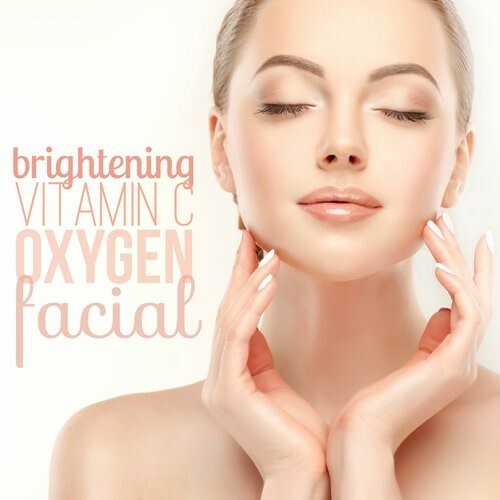 This unique skincare treatment simultaneously infuses moisture, vitamins and antioxidants into the skin via cooling, calming topical hyperbaric oxygen, giving luminous, unparalleled hydration and visible, age-defying results. Your skin will instantly feel rejuvenated with improved firmness and a noticeable lift. 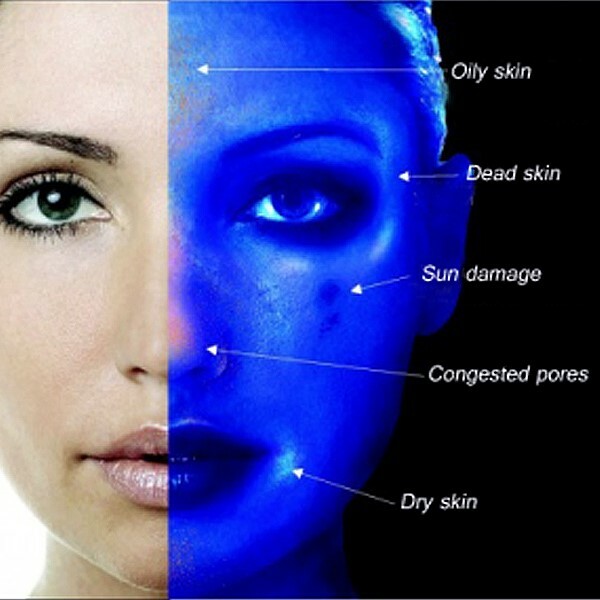 During this facial a unique rejuvenation serum is gently infused into the skin with pure oxygen to renew the skin, It treats fine lines, wrinkles, acne Rosacea and scaring. 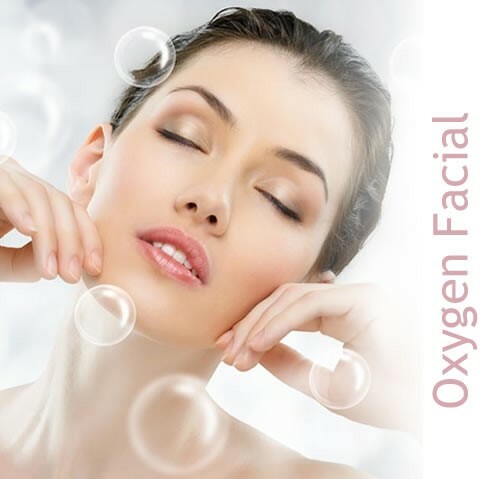 The oxygen infusion facial will increasing and stimulating collagen and elastin. With just the first treatment your skin will feel softer and more youthful looking. Double cleanse, infusion of professional strength enzymes, oxygen therapy, booster mask , Eue treatment mask hand massage, hydration & SPF. 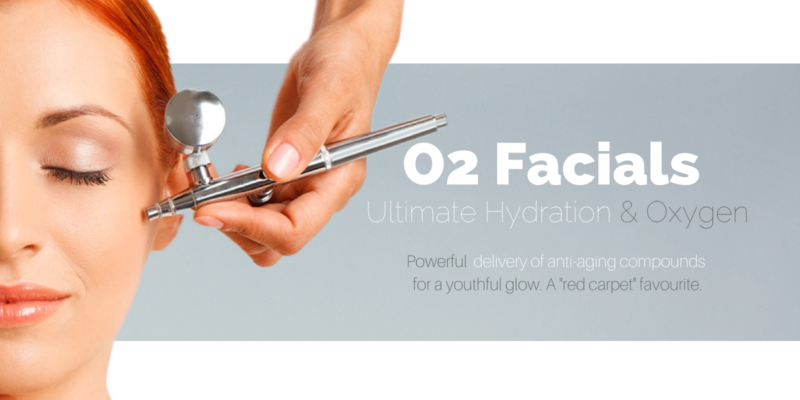 Restore a radiant glow to dull, lifeless skin with oxygen infusion. This treatment clarifies and evens the skin tone, leaving your skin hydrated and youthful. Oxygen infusion , booster amule Pumpkin Purée Enzyme Mask and completed with a moisture protective sunscreen.nGreat for skin types. We recommend a course of 6 treatments. Hydro-Dermabrasion (water assisted dermabrasion) utilises an abrasive tip to pull away accumulated dead cells simultaneously propelling pure oxygen and saline, to deeply flush and purify each and every pore. 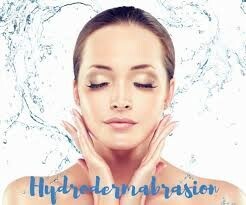 Hydro Dermabrasion is a excellent treatment for skins that are effected by seasonal changes dryness in winter, lumps and bumps during the warmer months. maintain brighter, smoother and firmer skin. This non invasive skin resurfacing treatment will leave your skin thoroughly exfoliated & hydrated. 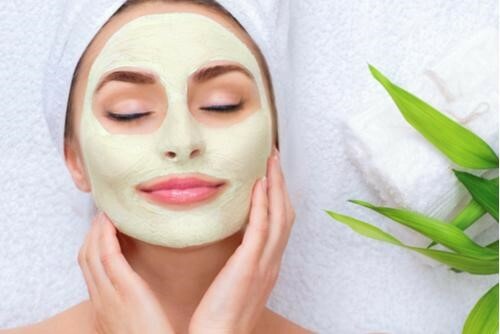 With a cleanse, deep exfoliation, Hydro treatment, refreshing facial mask, hydrating eye crème and moisturiser your skin will be let feeling radiant and glowing. 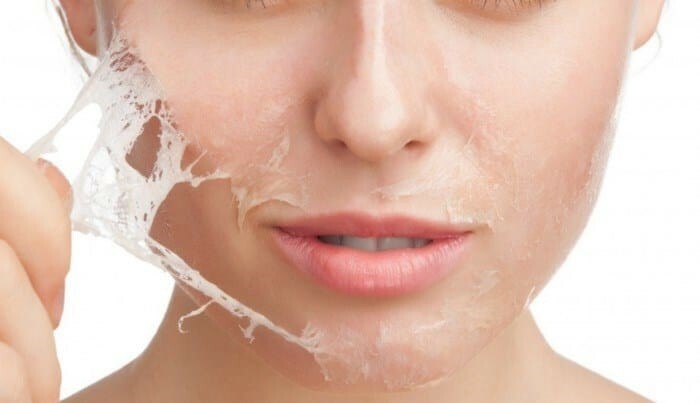 Repair your skin from the inside! SSR (SSR stands for Super Skin Rejuvenation, a new technology to totally rejuvenate any area with a sliding or a spot technique. skin rejuvenation helps to restore, firm skin and clear the skin. IPL skin rejuvenating can be used to help restore skin clarity and condition. It also promotes the production of new collagen, elastin, and helps increase cell repair for a more youthful and revitalized appearance. The system combined laser technology and the benefits if pulsating light method to achieve painless results of safe, filtered light penetrate the epidermis, or top layer of the skin targeting the dermis underneath where the melanin and haemoglobin reside. The affected cells are destroyed and either absorbed via the lymphatic system or removed by the body (micro crusting). IN MOTION represents a breakthrough in Skin Rejuvenation with light technology. The treatment is more pleasant than with conventional systems and the skin is better protected. SSR can also rejuvenate LEGS & ARMS in a much shorter time with the In Motion technique. NO PAIN ! ,NO DOWNTIME! $275 face, neck and decolletage. 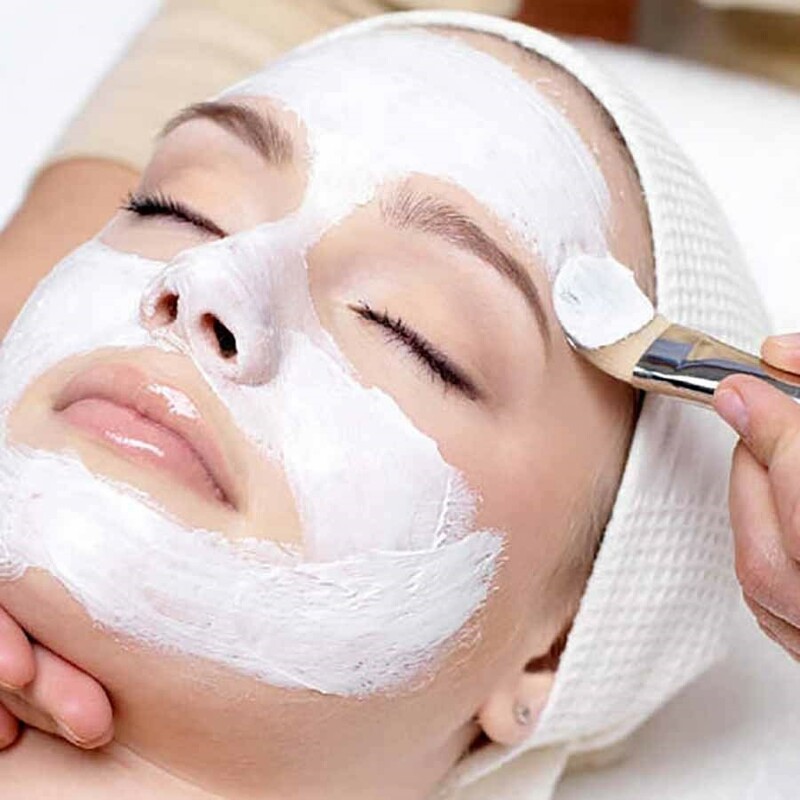 Skin rejuvenation include full skin treatment double cleanse, brush machine, exfoliation, Tailored super Skin Rejuvenation treatment, soothing balm, mask/peel, serums, moisturiser and spf. IPL acne management targets acne-prone skin to kill acne bacteria, reduce inflammation and break-outs for a clearer, more balanced and healthier looking complexion. Recommended treatments spaced 1-2 weeks apart. Recommended dietary changes and home skincare for optimal results. Reduce the appearance of fine lines and wrinkles, reduce pore size, smooth out irregularities and enhance your skin’s overall luminosity for a revitalised, youthful glow with IPL photo rejuvenation. Reduce redness, improve texture and tone, reduce capillary activity, encourage collagen synthesis. Spider veins, broken capillaries, red spots and rosacea can all be reduced or eradicated to offer a more uniform complexion. Treatments required 7-14 days apart. Reduce redness/rosacea, improve texture and tone, encourage collagen synthesis. Rosacea commonly affects the face, neck and decolletage (chest) and can be easily managed to offer a more uniform complexion. Rosacea will require maintenance and product support for home depending on severity. 2-4 treatments are recommended 1 month apart. IPL pigmentation correction effectively fades and removes age spots, freckles, sun spots and discolouration to greatly improve overall skin tone, texture and radiance. Further lightening post treatment will also occur over the following months via the lymphatic system. 2-4 treatments are recommended 1 month apart. 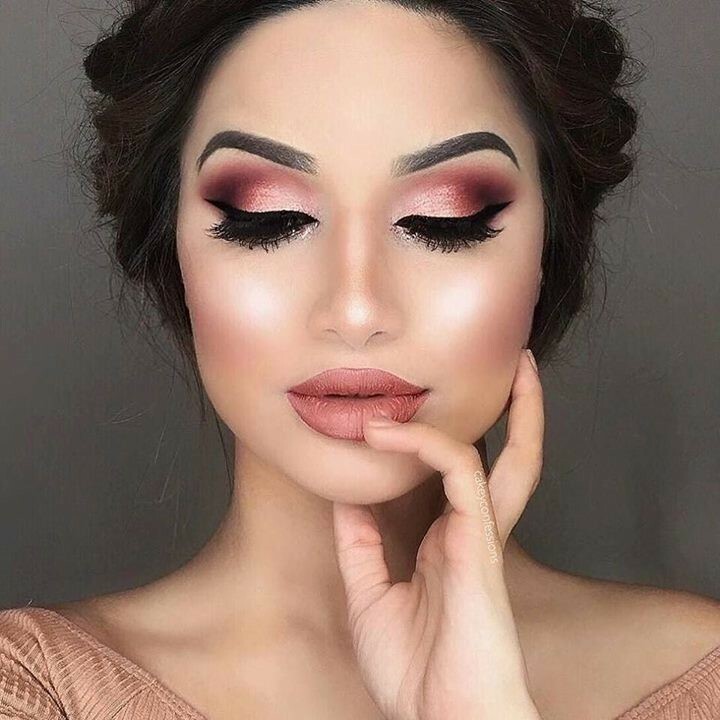 For a flawless skin, blushing cheeks, Longer lashes and defined eyes, makeup and impression whatever the occasion by enhancing the way youl look and feel by using brands such as Morphe, Kyrolan, Graftobian, Sephora, Mehron , kat von d , Inglot, and more high end products to create your flawless look. All bookings require a $35 non-refundable deposit to be paid upon confirmation of booking. Short notice bookings for jobs within 14 days or less prior to the date also require full non-refundable payment upon confirmation of booking. All deposits will deducted from the balance. This is suitable for day wear, mostly using natural tones to highlight your natural beauty and hide imperfections. Primer is used to fill in fine lines and wrinkles and prepare the skin flawless application of foundation. We would recommend having an makeup trail/ Consultation for your special day, at least 14 weeks before the wedding to arrange your trail (s)and 8 weeks before the wedding this will include skin care and makeup, colour match application. Also you may want to collect some pictures of looks that you may like, so I can have an idea. Touch up kit can be organised for the all the bridesmaids, will include lipstick/ gloss, blotting paper, and power. 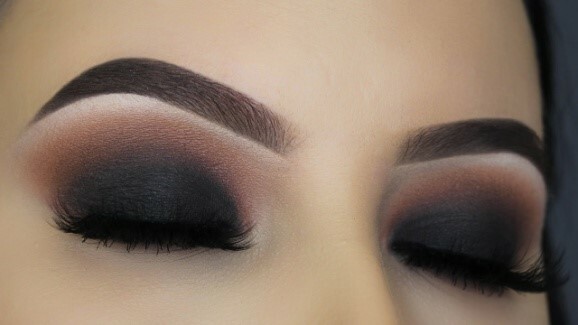 focuses on the eyes, using Smokey or glamour’s techniques to make the eye pop. False lashes added to eyes this is optional. Also includes primer for flawless application. Skins primed using high quality primer that fills in fine lines and wrinkles and prepare the skin flawless application of foundation, and all day wear. Natural tones are mainly used to highlight your natural beauty. False lashes are applied if required. Come along and let me show you how to do a simple & natural makeup. You will be looking flawless and glowing all day. Using simple techniques and tricks, I will show you how easy it can be. I take you step-by-step over a complete Make-Up application customized especially for you. 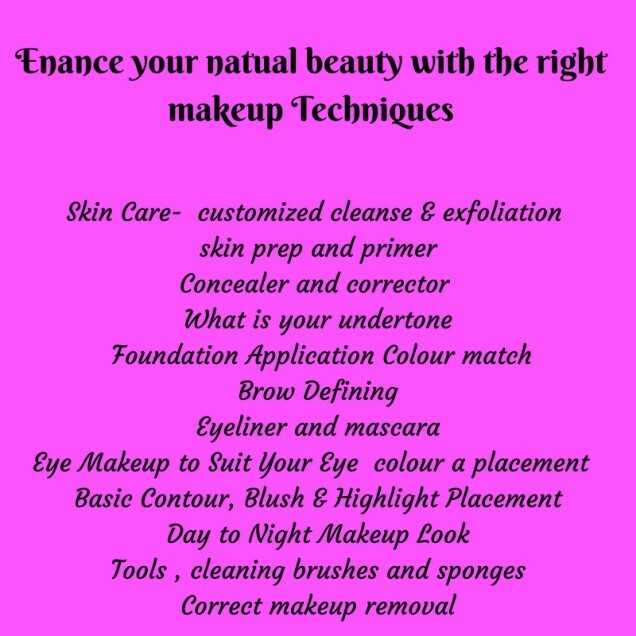 You will learn the important it is preparing your skin to achieve that flawless natural look, how to choose the correct colours from foundation, eye shadows and lips shads, through to using the right tools and so much more. 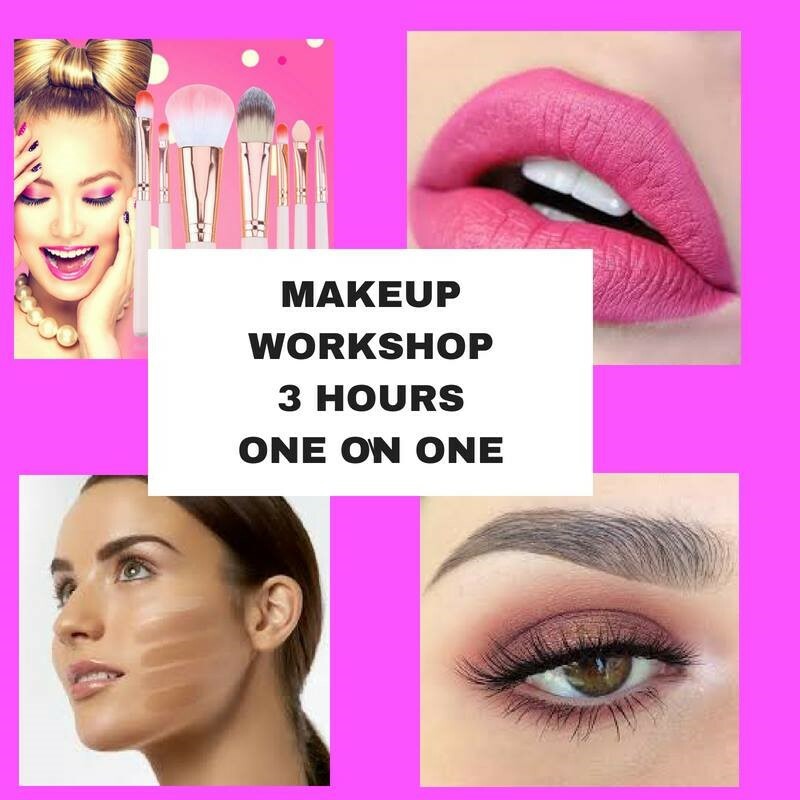 In the fun 3 hours one on one work shop , you should the confidence and the know how to apply your own makeup flawlessly every time .This workshop is great from teenagers, new to the makeup world, need to brush-up on some skills, anyone who is new to makeup. workshops are available by appointment only, with times available daily from Monday to Saturday my professional home salon. A non refundable $50 deposit is required upon booking. Bookings are essential . Concealer and corrector what is the difference? Have you ever wanted a skincare routine customized to your skin! Now you can!! 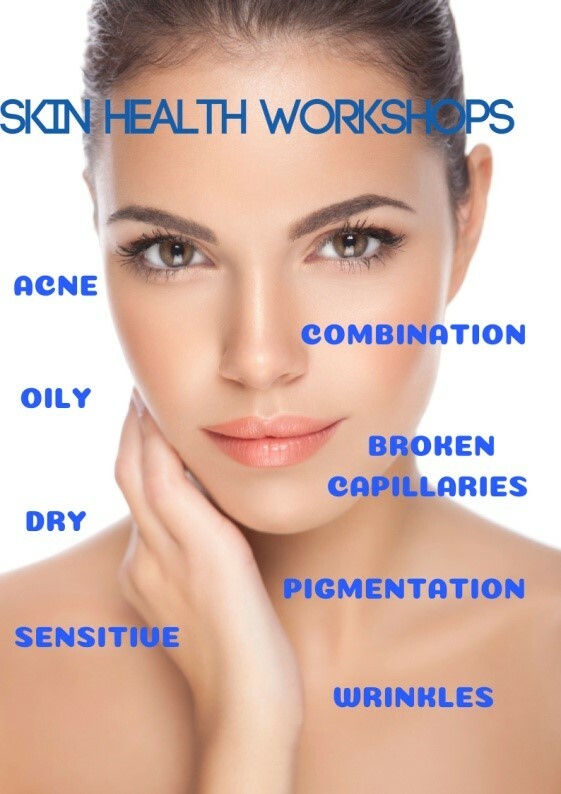 Char’s Beauty Room is now offering Skin Health classes that are designed to help you understand the importance of skincare. this workshop focuses on product knowledge and customized skincare routines. it’s the ultimate try before you buy! We know that visiting a spa is not something that is always readily available for all you busy-bees, so I have crated these workshops are fantastic way of experiencing professional techniques that can be utilized in your everyday routine! The best part? this experience can be shared with friends or family! What steps are essential to promote long term youthful skin? What products are best for my skin? Copyright © 2019 charsbeautyroom.com.au. All rights reserved.